Additive manufacturing (AM) is rapidly changing the design and production of all kinds of products, from those used in daily life to critical parts utilized in advanced technologies. With the increased national and global focus, there is clear evidence of the growing demand for technicians in AM. The Additive Manufacturing Workforce Advancement Training Coalition and Hub (AM-WATCH) is being established to address gaps in the knowledge base of 21st century technicians to ensure they are prepared for advanced career placement. 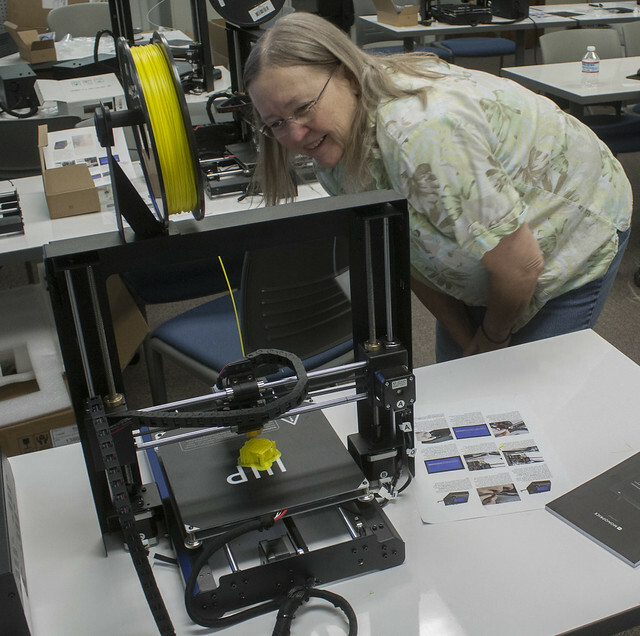 This project is significantly enhancing and expanding AM resources developed by prior NSF projects (including remote facilities, learning curriculum, and educator workshops) to encompass hands-on desktop 3D printer-building modules, equipment operation/maintenance curriculum, and additional remotely-accessible equipment laboratories. In addition, AM-WATCH is establishing a number of cutting edge AM innovations and targeting the engagement of students, including those in underserved and under-represented groups, in STEM and other technical careers. The objective of AM-WATCH is to address gaps in the current knowledge base of technicians through the development of curriculum and educational materials, delivery of professional development activities, support provided to 30+ community college and high school instructors per year, and expanded outreach activities targeting K-12 and community college teachers and students. Tennessee Technological University is collaborating with Community Colleges (CC), four-year universities, the ATE National Resource Center for Materials Technology Education, a national laboratory, industry, and government in the development of cutting-edge and multi-dimensional curriculum, activities, and toolkits for instructors.